Kiefer Jewelers believes that jewelry plays a romantic role in a customer’s story. Whether it’s the hero or the princess, Kiefer Jewelers’ goal is to help that story come true. Engaging moments call for special care. The Kiefer Jewelers consultants are passionate about making special occasions into memories by listening to customers and their stories to find the best-suited recommendations for their gift-giving. With highly-educated friendly consultants and full-service master jewelers, Kiefer Jewelers is able to make every Story begin with "Experiences that last a Lifetime™." Kiefer Jewelers has ultimate bridal jewelry collection which will help you to choose designer jewelry that you will love and can live with for years to come. We offer a magnificent collection of engagement rings, wedding rings, earrings, bracelets, pendants, wedding bands and certified loose diamonds in Lutz, Downtown Dade City and Brandon, Florida. Kiefer Jewelers offers an inviting showroom for experiencing fine jewelry from a trusted jeweler. With numerous industry affiliations to list, Kiefer Jewelers ranks with the finest of jewelers. Serving the Tampa Bay area since 1957, Kiefer Jewelers has 3 stores and a large array of unique jewelry collections to entice your jewelry palette. As Tampa’s Only Independent Official Rolex Jeweler, Kiefer Jewelers brings clients that balance between a warm visit married with luxury. The Kiefer Jewelers Bridal Department is tailored for every type of customer. 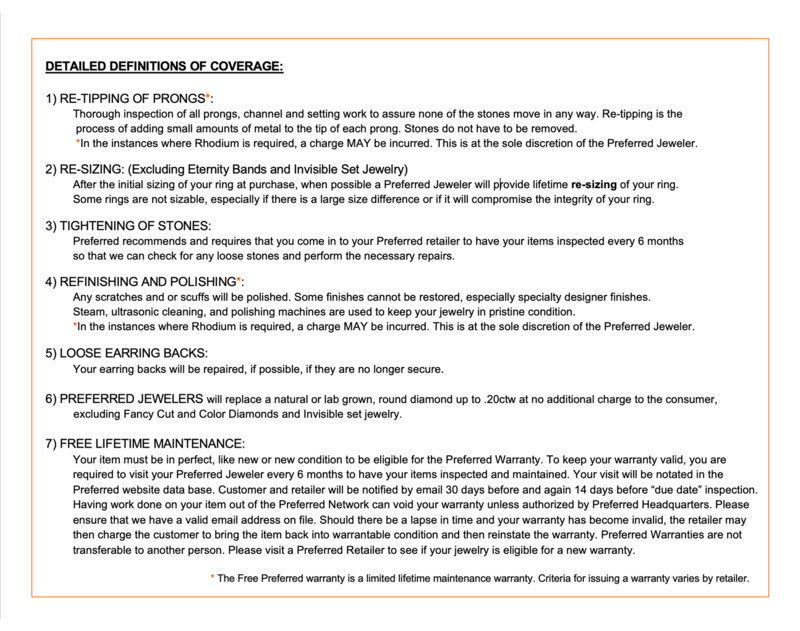 For those that want to keep it simple to the detail-oriented; pricing is on display, and the diamond consultants are educated in all facets of diamonds, diamond jewelry, and engagement rings. From gorgeous designs suited to be stunning heirlooms to one-of-a-kind custom creations, all are set for the customer to navigate with ease. Kiefer Jewelers’ buyers travel 6 to 8 times a year, including trips to Antwerp for diamonds. Their primary goal is to bring you the affordable luxury you deserve while discovering the up-and-coming trends and designers of tomorrow. Kiefer Jewelers also carries mainstream brands such as Pandora and Alex & Ani. 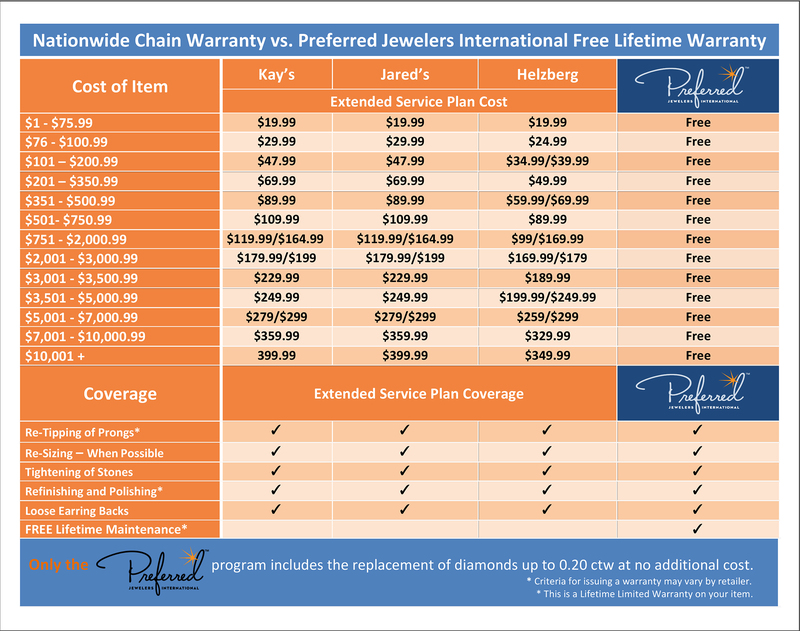 Kiefer Jewelers truly brings customers everything they need in a fine jeweler.